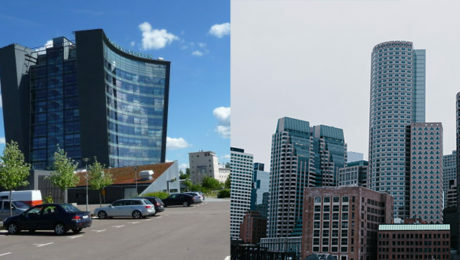 Stockholm, Sweden, August 3, 2017 – IoT Sweden, the Swedish Sigfox radio network operator for the Internet of Things (IoT), today announced a global partnership with CyStellar, a big-data solution company, representing another step forward in maximizing the benefits of IoT for precision agriculture applications. The partnership will combine Sigfox’s network technology that enables simple, low-powered, ultra-low-cost devices to wirelessly connect to the internet with CyStellar’s intelligent data-fusion platform technology to target applications in the area of precision agriculture (crops and farms management, vineyards and wine production, aquaculture and sustainable seafood production) and food safety and traceability.CyStellar offers precision agriculture cloud-based solutions that integrates geo-referenced information from a variety of sources including satellite imagery, drone-based surveillance, weather forecasts, ground-based sensors, and other social, societal, political, and economic information in order to provide actionable intelligence to farmers – large and small – at a reasonable cost. 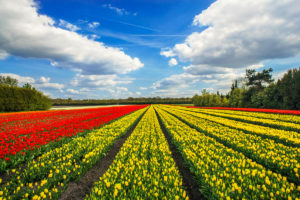 On top of its data fusion platform, CyStellar layers decision support tools for crop management, variable-rate irrigation and fertilization, and pest management by exploiting the power of machine learning, big data and predictive analytics. 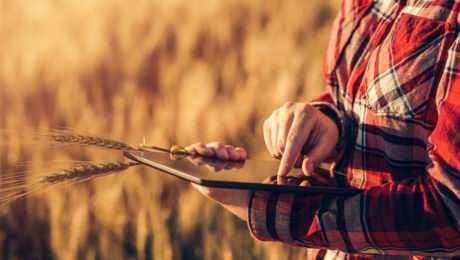 The goal is to allow farmers to make sound decisions using an intuitive user interface and helpful artificial intelligence-based decision support tools that hide the complexity of the data and the calculations behind the decisions. About IoT Sweden: IoT Sweden is the exclusive Sigfox operator for Sweden, building and operating a nationwide radio network for the Internet of Things with Sigfox world-leading LPWAN connectivity. This will empower Sweden’s IoT market as well as contribute with a full ecosystem of IoT solutions and services to enable the non-connected to connect, increase productivity, accelerate decision making, improve quality of service, or simply solve problems in an economic and connected manner. For more information, please visit https://www.iotsweden.net. 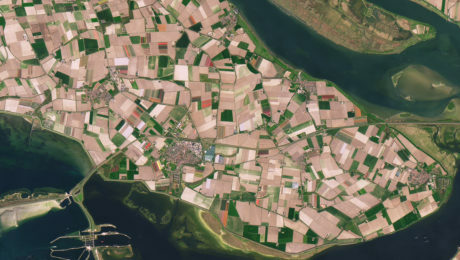 About CyStellar: CyStellar is a big-data analytics and decision support company focusing on precision agriculture. Through its cloud-based data fusion platform, CyStellar aims to improve quality of data services at a global scale by addressing some of the largest markets such as precision agriculture, food safety and traceability, logistics or predictive maintenance. The CyStellar platform integrates, manages, and secures data from Internet of Things (IoT) ground sensors, aerial surveillance, and satellite imagery at a massive scale. For more information on CyStellar, please visit: https://www.cystellar.com. Starting in June 2017, we are open for business in Linköping Sweden and Cambridge Massachusetts to serve the needs of our customers in Europe and in the U.S.